plant based detroit. : VEGAN-FRIENDLY SNOW BOOTS FROM COUGAR SHOES. Being vegan means considering more than just what we put on our plates, but also what we put on our bodies! Footwear can be especially challenging because so many shoes and boots contain animal products. This can go beyond just the obvious textiles like leather, suede and wool, but also the glues and dyes used. 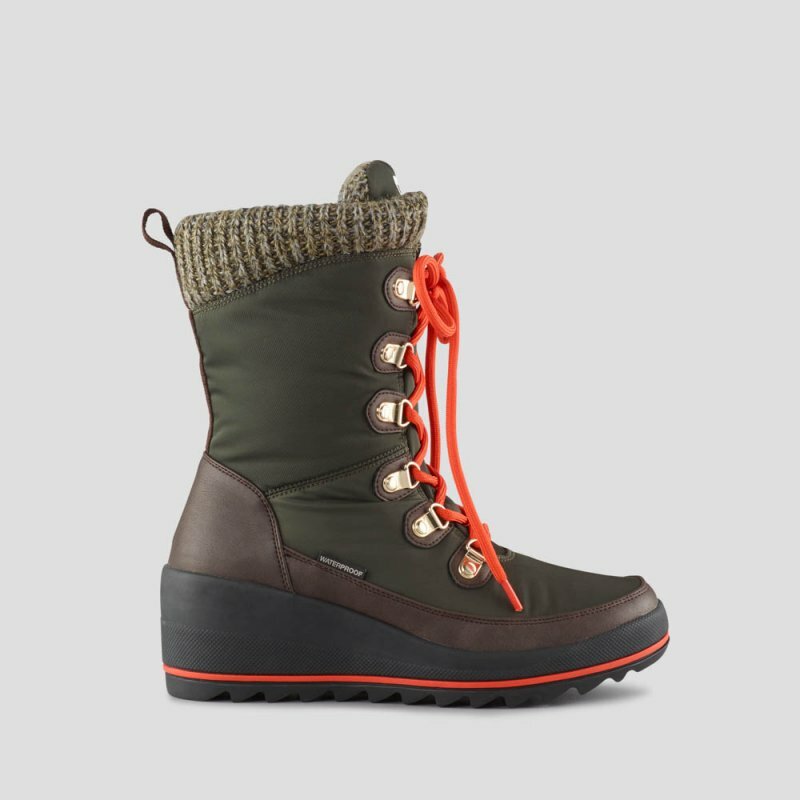 This year I wanted to upgrade my winter footwear situation with some new boots and did a lot of research before deciding. Unfortunately, a lot of brands don't clarify if their shoes are in fact vegan. Initially I had ordered some Sorel boots, only to find they did have some leather detailing that wasn't mentioned online. I also looked into other companies like The North Face, Pajar, and Columbia, but again couldn't find any assurance that their synthetic styles were in fact vegan-friendly. Luckily during my search I came across Cougar Shoes. I had never heard of the company before, but figured they were definitely worth looking into! Cougar Shoes is a Canadian footwear company, and while they aren't completely vegan, they do offer a lot of awesome vegan-friendly options for women, men and kids! The great thing about their site is they clearly label which shoes are vegan, and you can even just search 'vegan' in the searchbar and it will populate all the vegan options. I wound up purchasing two styles from them and they're both great! Durable, super warm, and I get tons of compliments! I love that these boots are cute enough to start conversations, especially because I can work into conversation that they're animal friendly! Okay - I'm seriously obsessed with these boots! I wear them everywhere, especially because they match my Wully Outerwear Doe Parka so perfectly. They are super duper comfortable, and I think pretty fashionable (as far as snow boots are concerned). After seeing mine, a friend bought the Layne boots in black, and she is equally as happy! I also wanted a more heavy duty snow boot for outdoor adventures, Bug walks etc. 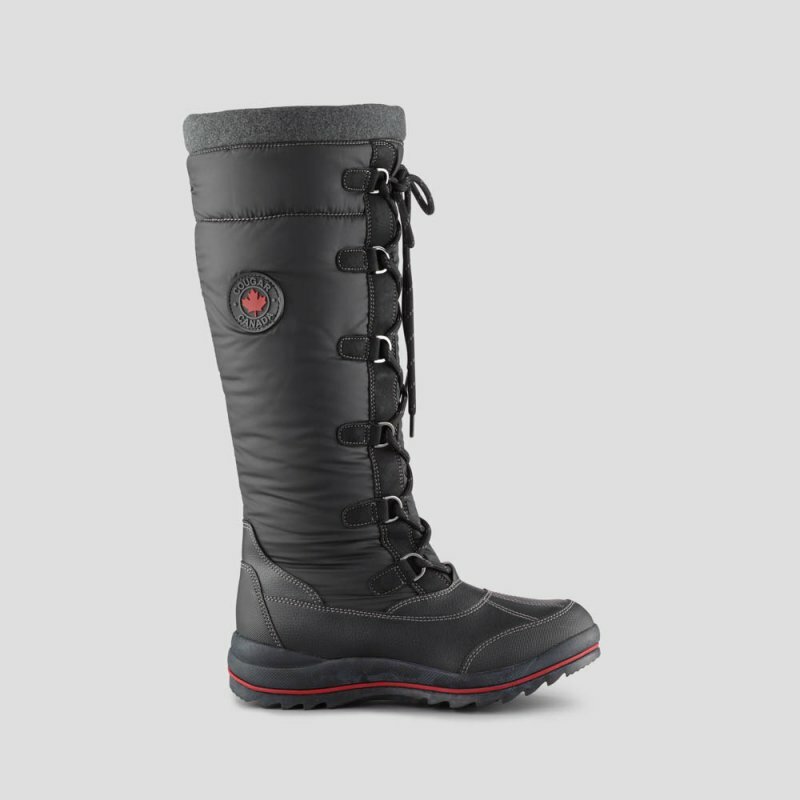 For this I chose the Canuck Sleek Snow Boot. The reason I chose these over other boots it that the shaft of the boot is significantly taller than most other boots I've seen this. This is particularly nice for two reason, 1) I feel it's more flattering visually, 2) it keeps snow from getting in your boots! 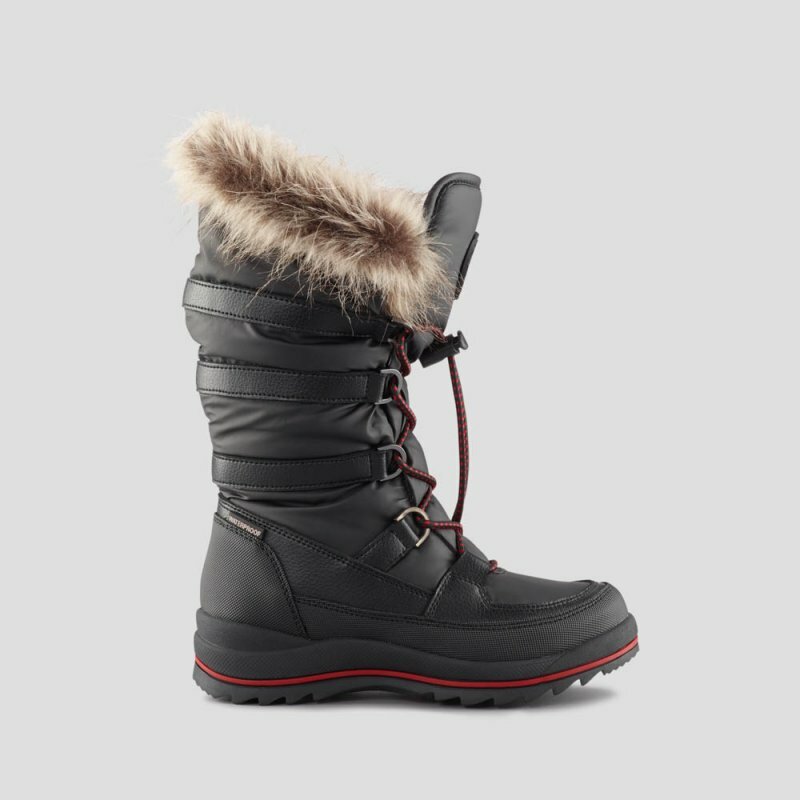 I've worn this for long stretches in the snow, and they really do keep your feet nice and toast and have great traction. These are also available in white and a really cool metallic bronze! I love this Timberland-esque boot, especially in the matte black! 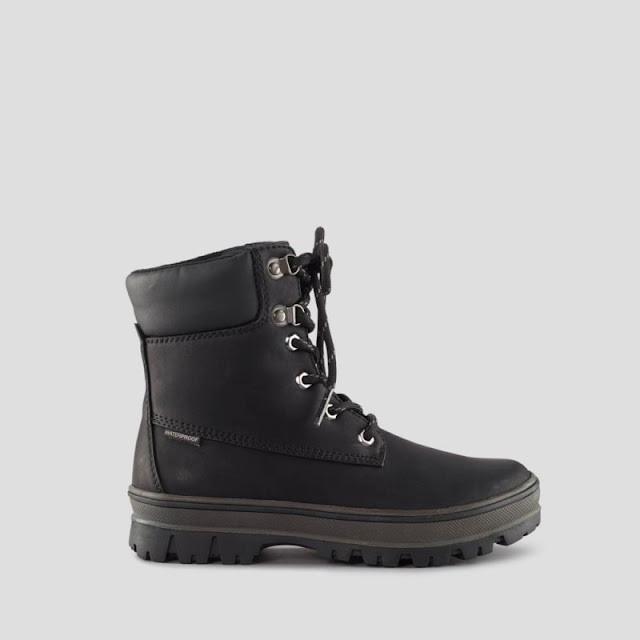 I've always loved the look of the all black Timberland boots, but a vegan version - even better! I think these will definitely wind up in my shopping cart one way or another. I considered the Coco style for a more fashion forward snow boot option. I love the toggle closure and faux fur. 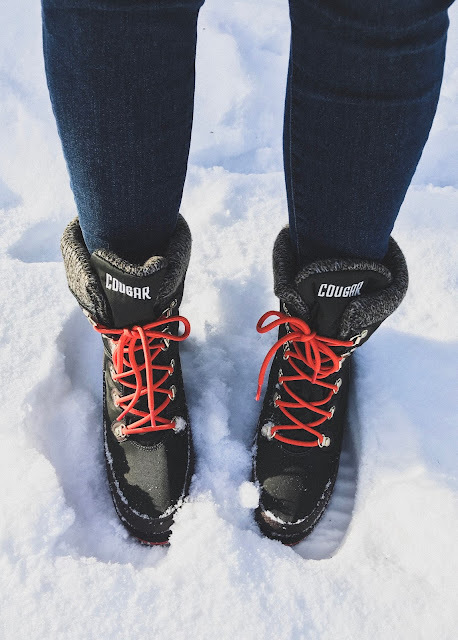 I wound up going with the Canuk for the sake of practicality, but I still think these are a great, more feminine snow boot option. They also come in white, which gives a very 'apres-ski' look!